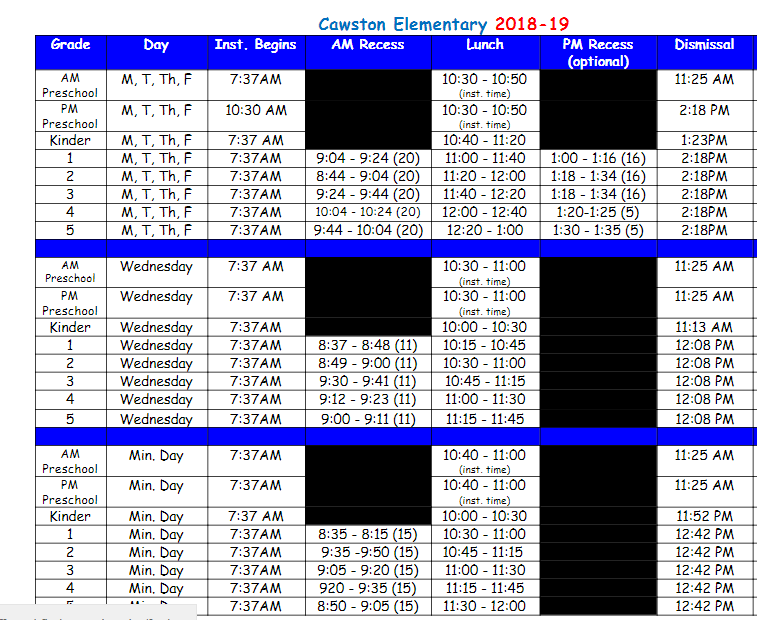 Cawston Elementary School serves students in Transitional Kindergarten through Fifth grade and is located on the west side of Hemet on a beautiful parcel of land adjacent to a rock covered hillside. The state of the art facility consists of 25 permanent classrooms in wings radiating off a 2000+ square foot media center. There is ample room to accommodate the 16 modular classrooms that have been added to accommodate our increasing student population.